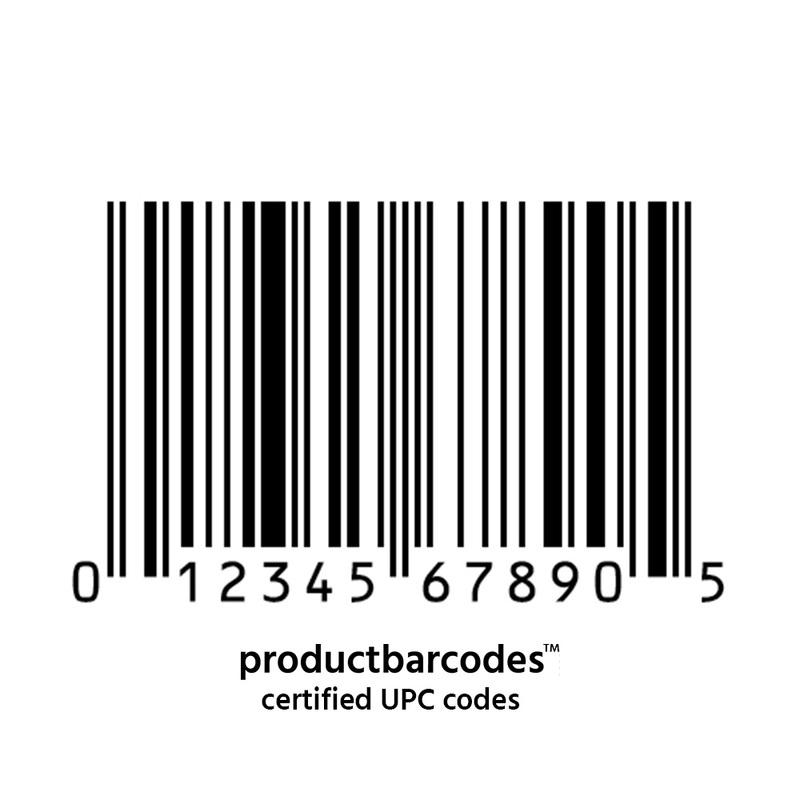 Each UPC/EAN code is certified to work with all major retailers and e-commerce websites. This includes Amazon, eBay, Walmart, Jet, and various other marketplaces. If you have any questions, please visit our FAQ page. Each UPC/EAN code is certified to work with all major retailers and e-commerce websites. This includes Amazon, eBay, Walmart, Jet, etc. If you have any questions, feel free to contact us .